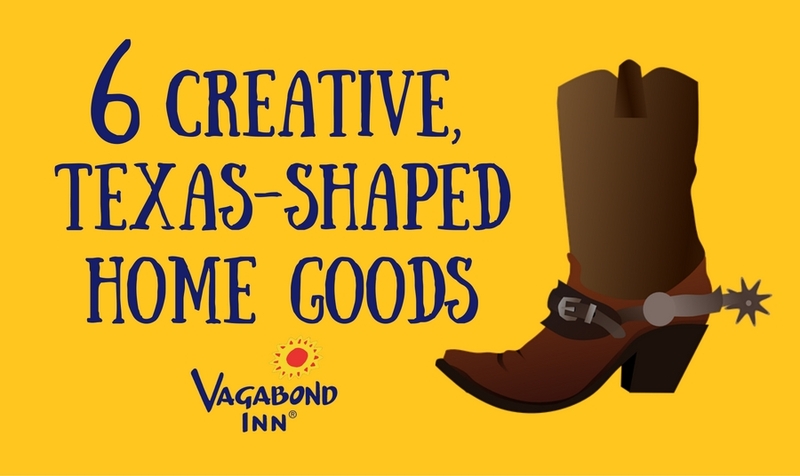 Texas pride has led to some truly ingenious, Texas-shaped innovations. Here, we go over 6 creative ways that people have brought the shape of Texas into their homes. 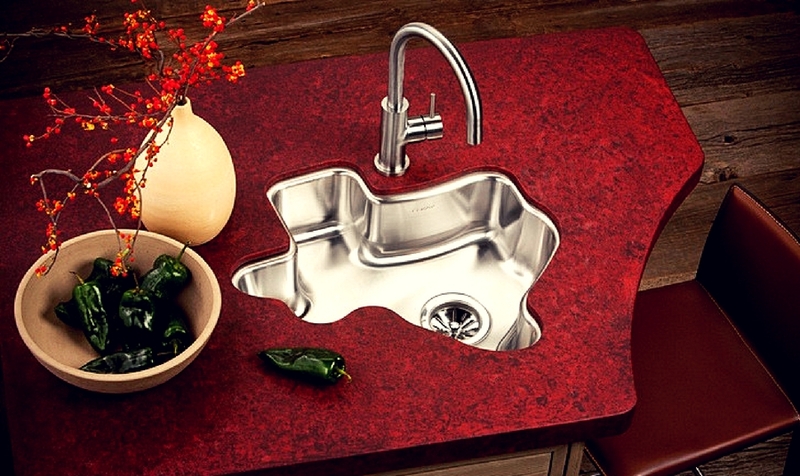 First up, this Texas-shaped sink. It's probably not as practical as it could be, but it does scream "I had the money to install a custom-designed sink in my home." 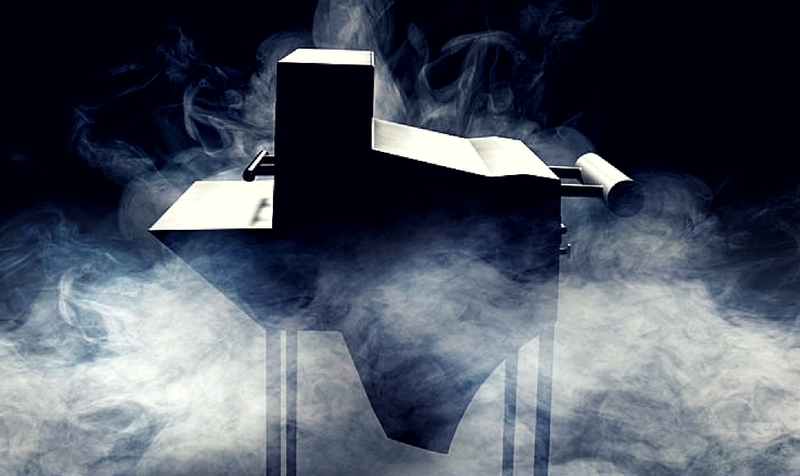 This Texas-shaped grill is even less practical, but it's awesome. 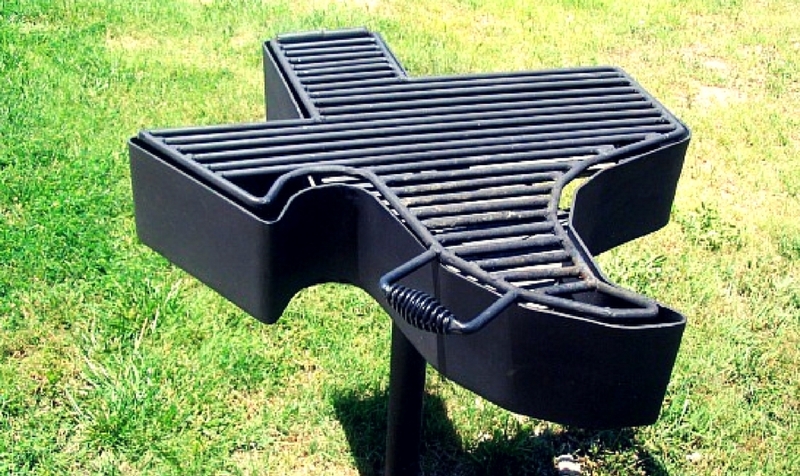 This other Texas-shaped grill is just as awesome (maybe even cooler) and it looks pretty dang functional. 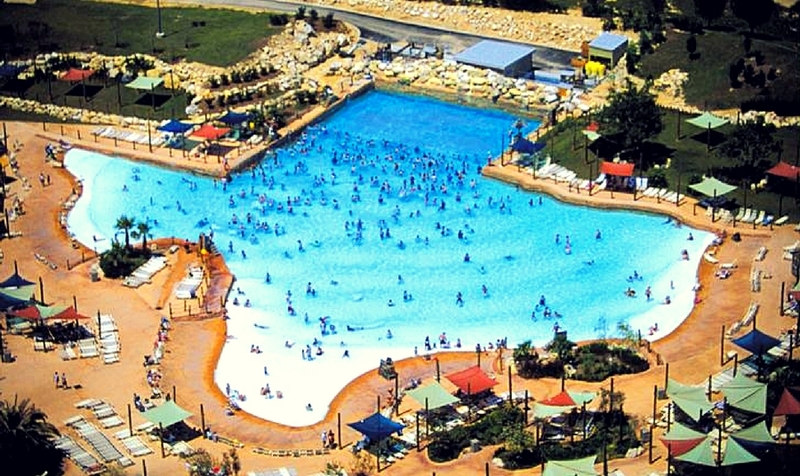 For a bold statement, you can't go wrong with a Texas-shaped pool. 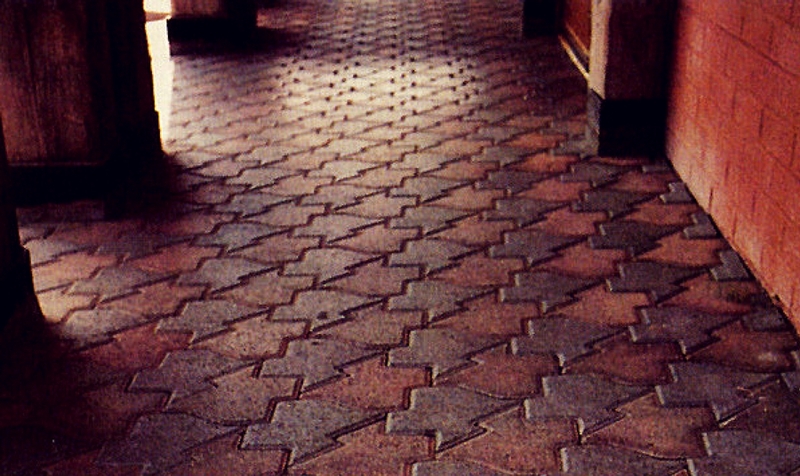 These brick and clay floor tiles aren't perfectly accurate to the shape of Texas, but who cares? The way they fit together is totally satisfying. 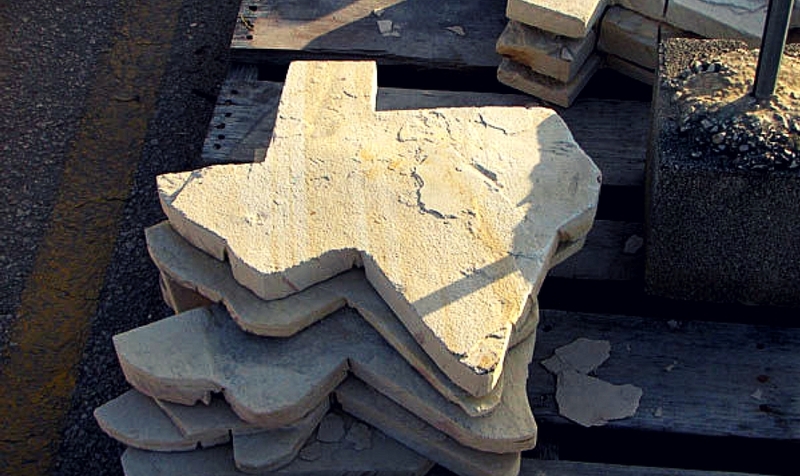 These stepping stones bring a more subtly Texas-shaped home goods theme to the outdoors. 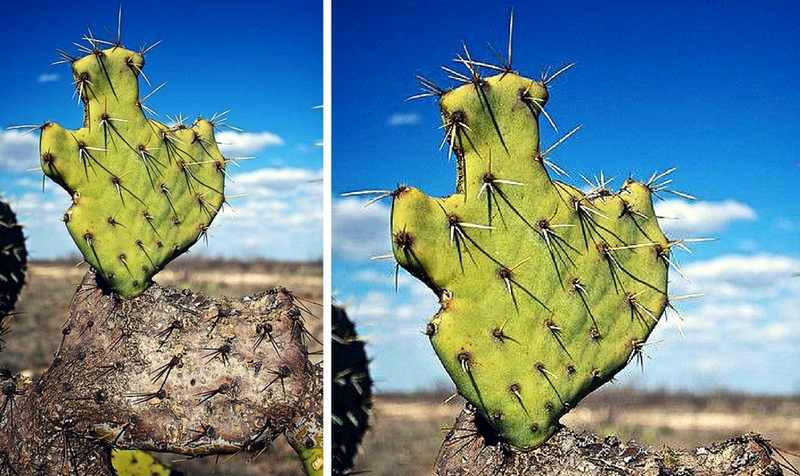 Bonus: Let's choose to believe that this cactus grew into a Texas shape all on its own.